Hunter, J.T. (2014) Review of the Upper Hunter Strategic Assessment. Unpublished Report Prepared for the Environmental Division, Hunter Councils. Hunter, J.T. (2016) Validation of Greater Hunter Native Vegetation Mapping as it pertains to the Upper Hunter region of NSW. Ecological Management & Restoration Vol 17 no. 1 pg 40 – 46. Roff, A. Lyons, M. Jones, H. and Thonell, J. (2016) Reliability of map accuracy assessments: A comment on Hunter et al. (2016). Ecological Management & Restoration Vol 17 no. 2 pg 124 – 127. Hunter, J.T. and Lechner, A.M. (2016) Reliability of map accuracy assessments: A reply to Roff et al. (2016). Ecological Management & Restoration Vol no. 2 pg 128 – 123. The most recent, best available mapping for the Lower Hunter is the 2013 Parsons Brinkerhoff Lower Hunter Vegetation Mapping (LH PB 2013). It covers the Port Stephens, Cessnock, Maitland, Newcastle and Lake Macquarie council areas. This is a composite map, which uses the LHCCREMS 2003 mapping as a base and overrides those polygons with more recent/accurate/fine scale polygons from other datasets where available. The LHCCREMS 2003 mapping extends to the central coast, although there is more recent work that is preferable for the Gosford and Wyong areas. The Hunter Valley Remnant Vegetation Mapping extends across the Hunter Valley floor, and has partial coverage across the Singleton, Muswellbrook and Upper Hunter LGAs. 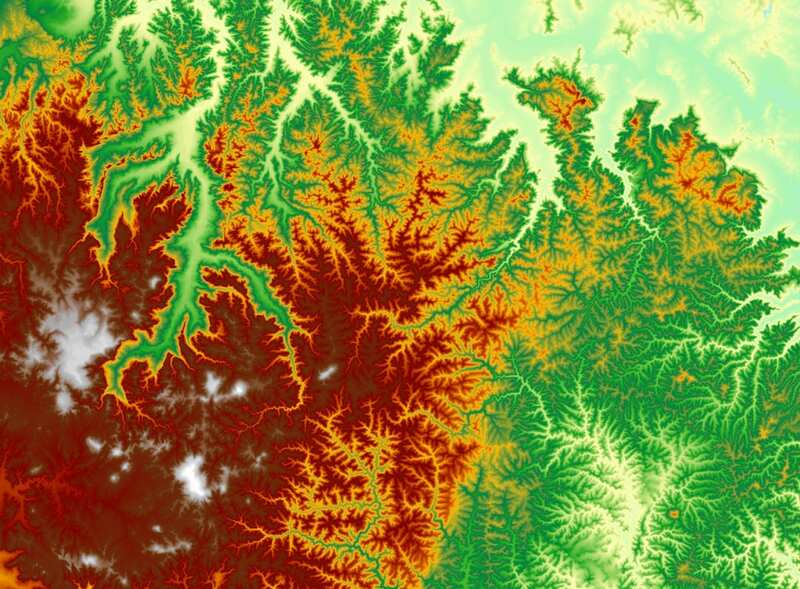 Several fine scale vegetation maps localised within the Great Lakes area are held by Mid Coast Council. HCCREMS is currently working with OEH to develop a seamless regional vegetation map that covers all member Councils, and aligns to the NSW vegetation map currently being created. It is hoped this mapping activity will be completed in mid-2017.